Our pharmacists are here to ensure that you receive the best advice and professional care for you and your baby. 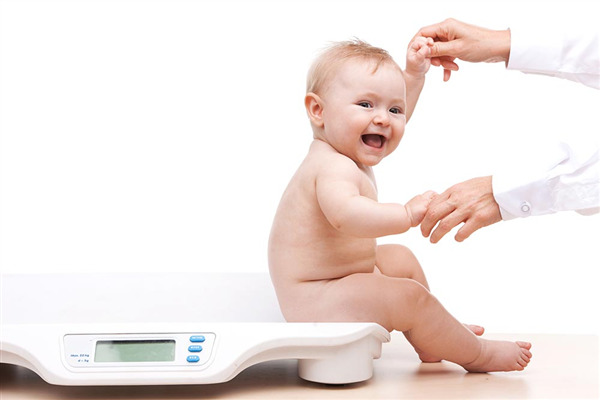 You can discuss a range of baby care issues, including growth and development (with weight monitoring), feeding (formula and solids), sleeping, teething, toilet training and more. Consultations are free; nurse-led clinics are available in selected stores at selected times.